Experts will be answering your questions about diabetes on Tuesday from 5:30 - 7 p.m. Experts will be at RTV6 Tuesday from 5:30 p.m. to 7 p.m. to answer your questions about diabetes. 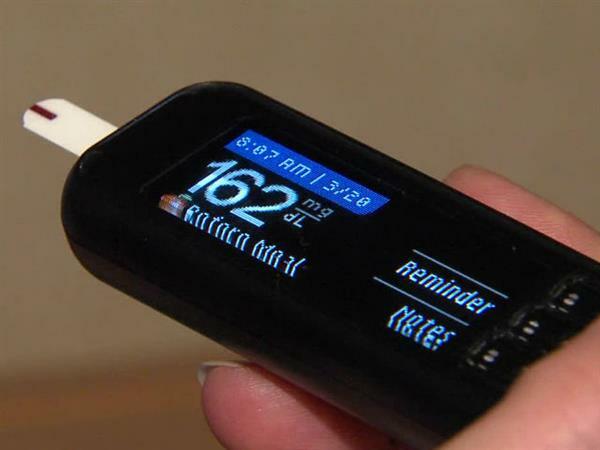 RTV6There are many myths about diabetes that make it difficult for people to believe some of the hard facts – such as diabetes is a serious and potentially deadly disease. We're about an hour away from beginning our Q+A. Submit your questions any time, and we'll answer between 5:30 and 7. Husband has positive antibodies. What does this mean? Was he "sick" once and has type 1 now? If anyone has questions, start sending them in! I am ready to answer questions. You can call 317-616-9006 to ask any diabetes-related questions. Or, type them in here and I can answer them. Many people with Type 2 diabetes do not even know that they have it. Of the 29.1 million people with diabetes, 8.1 million were actually undiagnosed. So, if you are at risk for developing diabetes or have symptoms, it is important to be screened. The percentage of Americans age 65 years and older with diabetes is almost 26% (or about 11.8 million seniors) - this includes both diagnosed and undiagnosed. I have still have time to answer any questions. Anybody out there?